The US stock market is outperforming the rest of the world. The question is how long that can go on. The trade war is growing. The Trump administration will impose tariffs on $200 billion in Chinese goods starting next week, sharply escalating its penalties against Beijing. China plans retaliatory tariffs on US products worth $60 billion. So far, Wall Street has shrugged it off. But taken together with a meltdown in emerging markets, some investors are starting to worry. One in four professional investors is preparing for global growth to slow over the next year, according to a Bank of America Merrill Lynch survey published Tuesday. Can equities continue their streak, or are they reaching the end of their run? 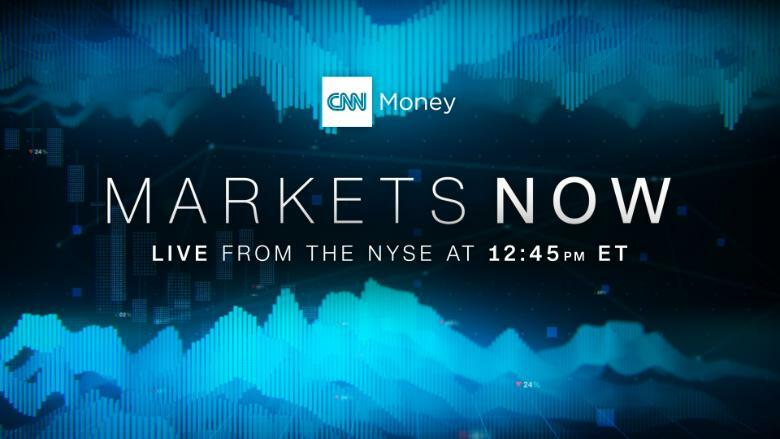 Mohamed El-Erian, chief economic adviser at Allianz, will join CNN's Alison Kosik to talk about it Wednesday on "Markets Now." El-Erian and Kosik will also discuss the flattening yield curve and future Fed rate hikes.